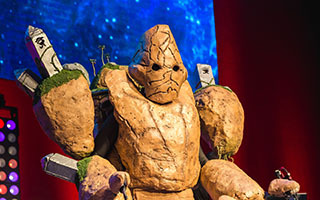 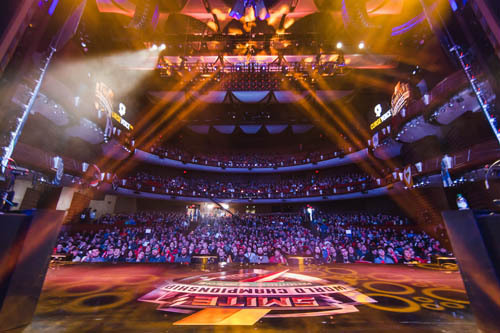 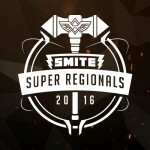 The premiere event and finale of the 2016 seasons begins on Thursday, January 5th, in the form of the SMITE World Championship at Hi-Rez Expo, a convention featuring additional titles from gaming developer/publisher Hi-Rez Studios. 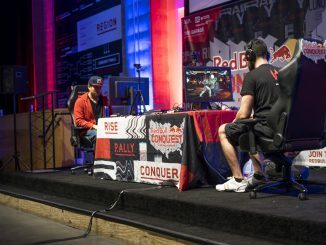 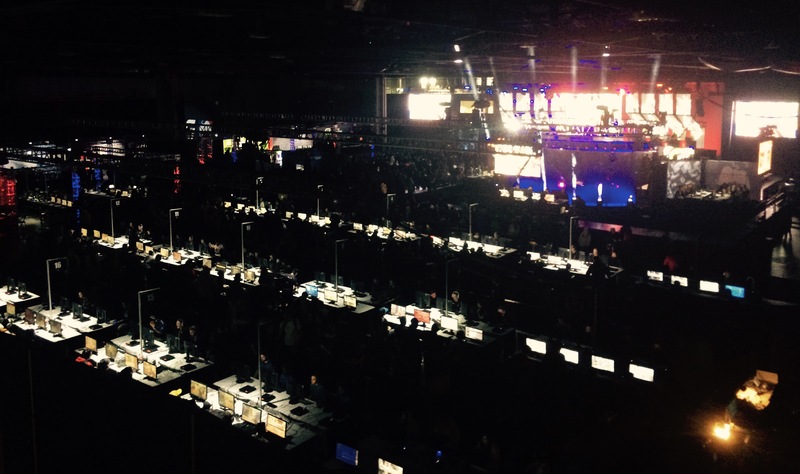 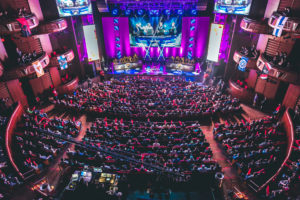 Teams from around the world will be competing at the Cobb Energy Center just outside of Atlanta, Georgia. 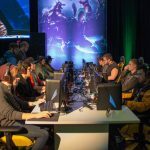 The biggest prize goes to the PC SMITE event, but there is also a Console SMITE tournament (XBox One) and the Paladins Invitational featuring 8 teams playing Hi-Rez’ first person shooter game. 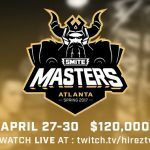 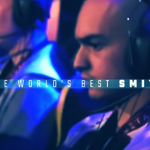 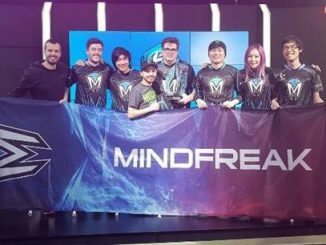 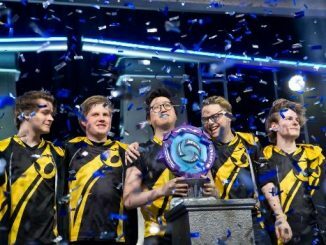 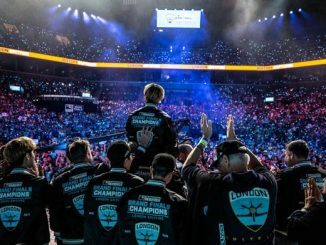 The main event is the SMITE World Championship for PC, and it’s been a long road to make it to this point for all of the teams involved. 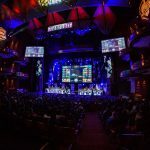 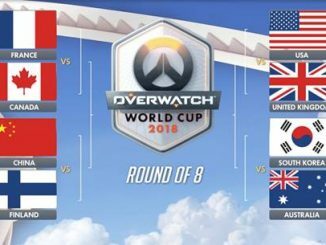 The tournament will be broadcast on Twitch.tv from 11am EST, and fans in certain cities can also watch the event final on Sunday, January 8th at select movie theatres. 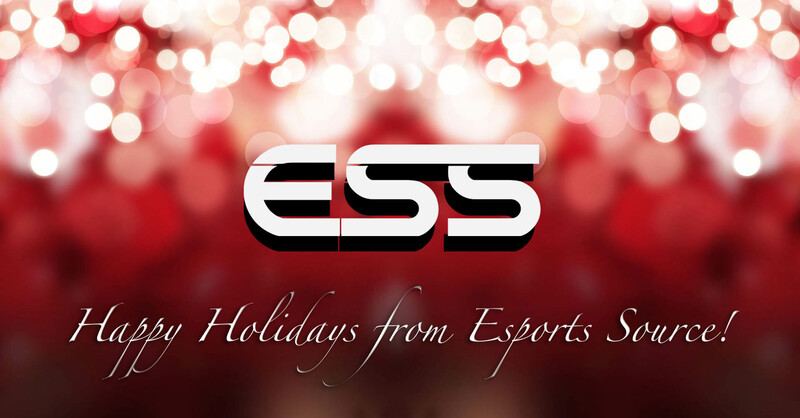 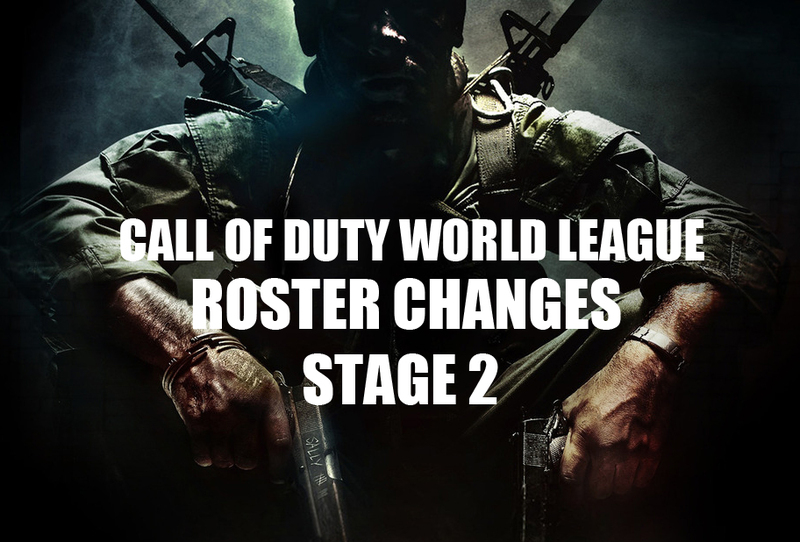 ESS will have regular updates live from the venue, so follow our Twitter account and YouTube for player interviews, post match press conferences and more! 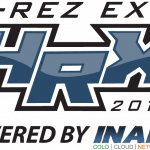 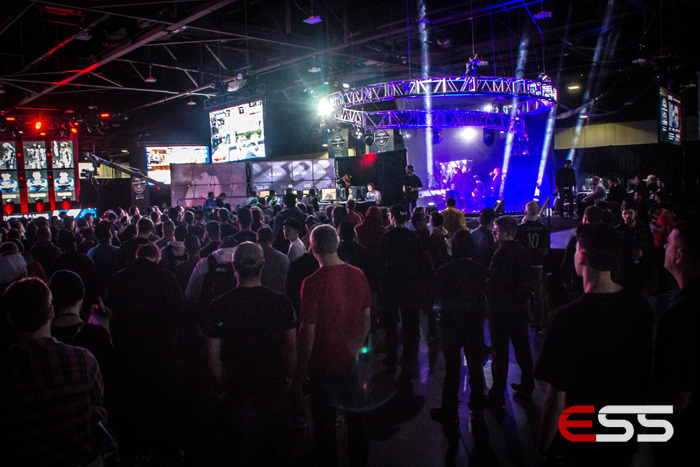 For a full schedule including all tournaments at Hi-Rez Expo, click here.